Arabic shall be the language used with regards to all records , contracts , files , data and others provided for herein or in any decision of regulation issued in implementation of the provisions thereof . Furthermore, Arabic shall be the language used in the instructions and circulars issued by the employer to his employees. Should the employer use a foreign language in addition to the Arabic language, the Arabic text shall prevail. 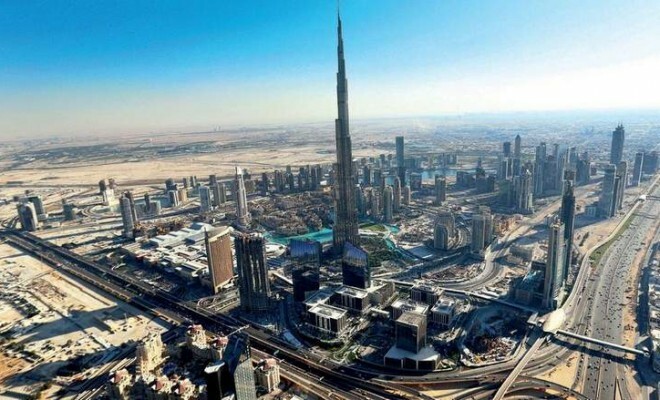 a – Employees and workers of the Federal Government and the governmental departments in the Emirates, members of the State, the employees and workers in public entities and institutions, whether Federal or local, and employees and workers appointed for governmental, Federal and local projects. b – Members of armed forces, police and security. c – Domestic servants in private households and similar occupations. d – Workers in farms or pastures with the exception of persons working in agricultural institutions processing the products thereof or the persons permanently operating or repairing mechanical machines required for agriculture. 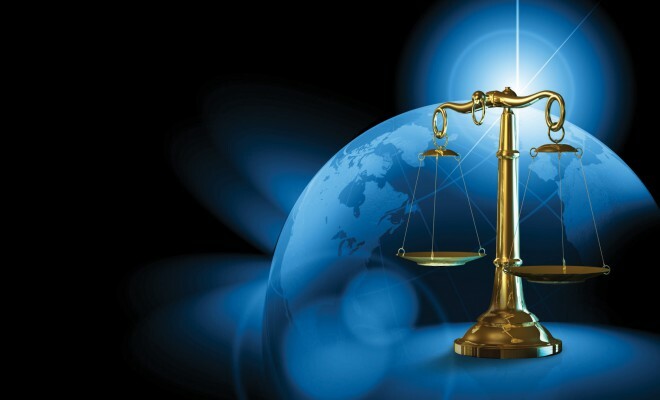 A summary refers the evidence of both parties and the comments of the Department will be submitted in the court. Within 3 days of application, the court will fix a hearing date and call both parties & a representative from the department for explanation. Article 13: Non Nationals cannot be employed without prior consent from the labour department. The rules stipulated by Ministry of labour & social affairs should be followed to obtain work permit. The non national work should remain in his position until the end of contract or time grated in work card whichever is earlier. Article 17: No person can be a medium for recruitment of non nationals without a license. The license will be issued for to nationals only and if it is necessary. It has one 1 year validity can be renewable. License will not be grated without verification of employment office in that region and satisfying the rules of Ministry of Labour. Article 25: Maximum working hours for youth is 6 hours a day and minimum 1 hour break. It means youth should not work for consecutive 4 hours and youth may not be kept work location for more than 7 consecutive hrs in a day. At the end of the maternity leave, worker can extend their absence for maximum of 100 days from work for without pay. Such leave can be entitled with a valid medical certificate stating illness because of pregnancy. These leaves will not be accounted in any other leaves. Article 37: The worker may be employed for a probation period of not exceeding 6 months. Employer may terminate the service without notification to the worker or at the end of gratuity. On continuation of job after 6 months under the same employer will be accounted as part of service period. Article 56: Workers employed in return for an annual or a monthly wage shall be paid at least once per month. All other workers shall be paid at least once every fortnight. Article 63: Workers employed in return for an annual or a monthly wage shall be paid at least once per month. All other workers shall be paid at least once every fortnight. Article 65: The maximum number of ordinary working hours for adult workers shall be eight hours per day, or forty eight hours per week. The number of hours may be increased to nine hours per day for people employed in trade, hotels, cafeterias, security and other jobs whose addition may be made by virtue of a decision from the Minister of Labour. The ordinary working hours shall be reduced by two hours during Ramadan. Article 70: Friday shall be the ordinary weekly rest for all workers with the exception of the daily worker. Should the circumstances require that the worker work on this day, the worker shall be entitled to a substitute rest day or to the basic wage for the ordinary working hours in addition to 50 % at least of the said wage? Article 73: A schedule of the weekly day off, working hours and rest periods for all workers categories should be displayed at the main entrance used by the workers and at the site and a copy should be sent to labour department. a – New Year’s Day ( Hejir ) – One day. b – New Year’s Day (Gregorian) – One day. e – Prophet Mohammed Birthday Anniversary – One day. f – Isra and Mi’raj – One day. g – National Day – One day. a – Two days for each month should the period of service of the worker be of six months at least and a year at most. b – Thirty days for each year should the period of service of the worker exceed one year . Should the service of the worker be terminated, the worker shall be entitled to an annual leave for the fractions of the last year. Article 117: The employer and the worker may terminate the employment contract with undetermined term for valid grounds at any time subsequent to the conclusion of the contract, and such after notifying the other party thereof in writing at least thirty days prior to the termination thereof. a – One week should the worker have worked for a period of six months at least and one year at most. b – Two weeks should the worker have worked for a period of one year at least. a – Should the worker assume false identity or nationality, or submits false certificates or documents. b – Should the worker be appointed under probation, and the dismissal occurs during or at the end of the probation period. c – Should the worker commit an error resulting in colossal material losses to the employer, provided that the Labour Department is notified of the incident within 48 hours of the knowledge of the occurrence thereof? d – Should the worker violate the instructions related to the safety at work or in the work place , provided that such instructions be written and posted in a prominent location , and that he is notified thereof should he be illiterate . e – Should the worker fail to perform his main duties in accordance with the employment contract, and fail to remedy such failure despite a written investigation on the matter and a warning that he will be dismissed in case of recidivism? f – Should he divulge any of the secret of the establishment where he works? g – Should he be convicted in a final manner by the competent court in a crime of honour, honesty or public ethics? h – Should he be found in a state of drunkenness or under the influence of a narcotic during work hours? 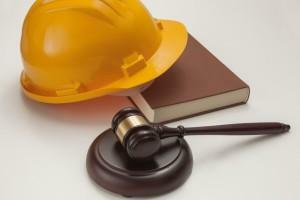 i – Should he assault during the work the employer, responsible manager or co – worker. j – Should he be absent without valid cause for more than twenty non – consecutive days in one year, or for more than seven consecutive days. Article 137: The worker bound by an employment contract with undetermined term leave his work by his own choice after a continuous service of one year at least and three years at most, he shall be entitled to one – third of the end of service gratuity set forth in foregoing Article. His continuous service is of three years at last and five years at most, he shall be entitled to two thirds of the said gratuity, and to the full gratuity should it exceed five years. Article 141, 142, and 143: If worker got injured at work place, then it should be immediately informed to Labour department and to the police. Police will investigate the case to confirm whether the accident is occupational or from misconduct of the worker. Then police will send the copy of investigation details to labour department. Labour may further investigate or will finalize by reviewing the statement. If the accident is by occupational, then employer shall undertake the pay cost for the treatment for the worker in a government or private medical centre until his recovery or proven disabled. Article 149: the occupational injury or disease cause the death of a worker, the members of the family thereof shall be entitled to compensation equal to the basic wage of the worker for twenty four months, provided that the amount of compensation is not less than eighteen thousand Dirham’s or more than thirty five thousand Dirham’s . The employer failed to reply to the complaint and not lead to settlement of dispute, then the labour department will initiate on its own or on request of a party to the dispute. Labour department will arrange meeting to settle the dispute amicably. If it is not settled in ten days from the date of acknowledgement; It will be refer to conciliation committee. 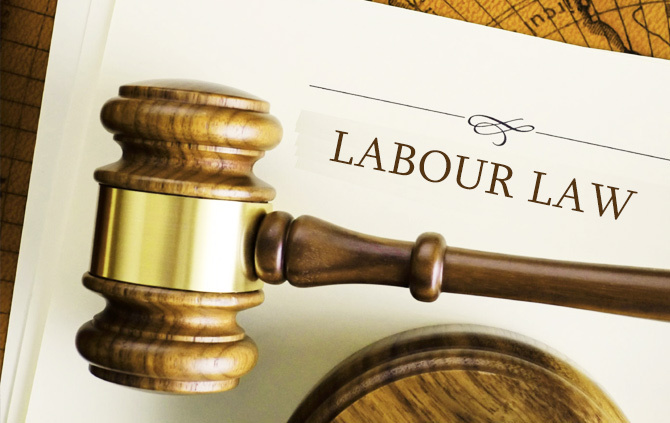 Supreme Arbitration committee formed by Minister of labour will provide the final solution based on the analysis and documentations submitted by labour department.